Growing up in the 1930s, Beatrice plays with the children of Carlyon Manor – especially pretty, blonde Angelina Wincanton, Lucy’s grandmother. Then, one summer at the age of fifteen, she falls in love with a young visitor to the town: Rafe Ashton, whom she rescues from a storm-tossed sea. But the dark clouds of war are gathering, and Beatrice, Rafe, and the Wincantons will all be swept up in the cataclysm of events that follow. 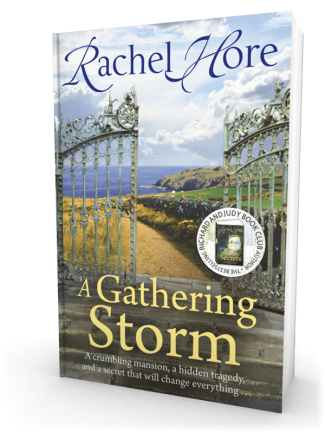 Beatrice’s story is a powerful tale of courage and betrayal, spanning from Cornwall to London, and Occupied France, in which friendship and love are tested, and the ramifications reach down the generations.